Sometimes as a bride or a wedding planner, you're faced with the prospect of having your wedding in a very—I'll be kind—unattractive church. The church I'm working with now is not really even a church; it's a small chapel and not a very pretty one: no stained glass, very plain furnishings, ugly glass doors leading inside instead of big carved wooden ones... you get the picture. Part of the plan to pretty up this space is two beautiful candelabras, a gorgeous altar spray, two adorable framed initials of the bride and groom hanging on the doors, and of course, an aisle runner for the bride to glide down on her father's arm. However, the aisle runners I've looked at are pretty uninspiring. Most are very plain and pretty cheap looking. 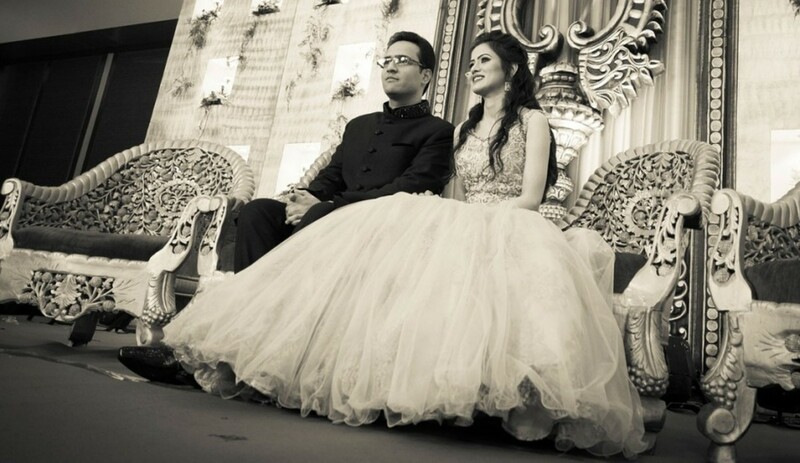 I have seen some really beautiful ones covered in rose petals, but my bride doesn't want anything too over the top because she wanted all eyes on her. Well, of course she does; it's her day, right?! And I'm picturing her getting the heel of her shoe tangled in all those petals and doing a face plant right there in the middle of the aisle with everyone watching—not good! So, armed with only my ability to not leave well enough alone, I have taken on the challenge of creating a monogrammed aisle runner for the bride and groom that's simple, stylish, classic, and elegant just like them! The wedding I am planning is very classic and elegant, so I wanted to make sure the monogram on their aisle runner was beautiful and went along with the theme, as well as incorporated the wedding colors of red and white. 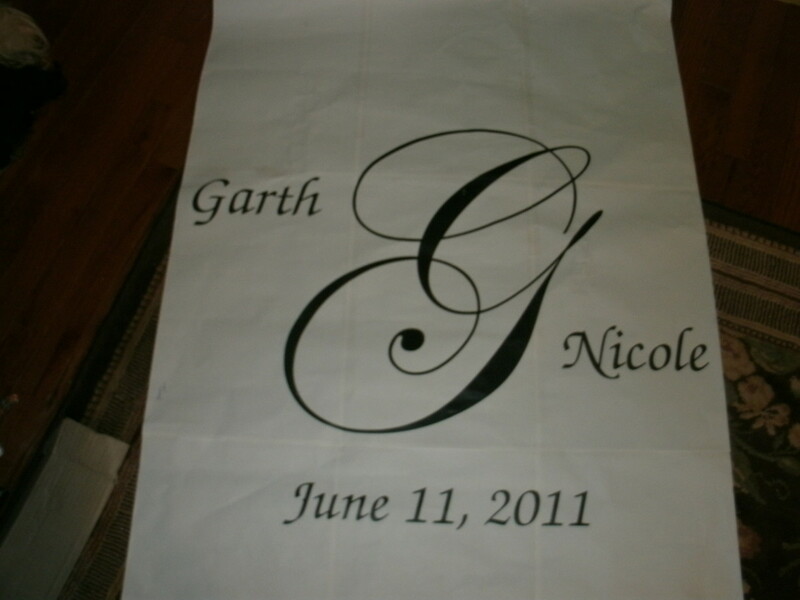 I had seen some pictures of monogrammed aisle runners before and certainly believed I could make one myself for less. I started looking at fonts in Word and found a script I loved called Edwardian Script. It's very beautiful with elaborate loops and swirls, love it for the monogram letter in the middle. For their names and the date, I chose Monotype Corsiva, a calligraphy style print that's easy to read, yet has a classic look. There are tons of fonts in Word you could choose from as well as free downloads from DaFont with even more. I created the monogram in Microsoft Publisher and enlarged it to 36 x 36. You will need to piece your design together with tape if you print this on a regular printer which is what I did or you can burn a copy of your monogram to disk and take it to your local copy shop and have them enlarge it to poster size. That would make the design easier to work with, but a little more expensive for you. 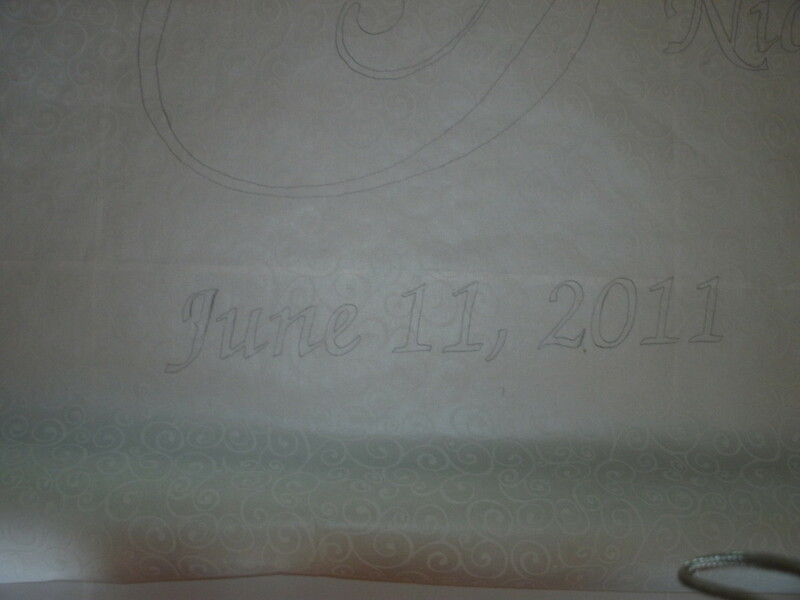 My first thought was that I would make the runner out of white muslin (which turned out to be a really good thought! ), but instead I went with a runner bought at a craft store. I decided not to go with the muslin, because we were concerned over costs and 50 feet of a good quality muslin would bring the cost a little higher than we wanted to invest. I was also concerned that I would not be able to find a bolt with enough continuous yardage, since most fabric comes in 10 yard bolts. The aisle runner I ended up with had a pretty design, but has a more papery feel than cloth. If you've ever worked with interfacing before, it's very similar to the feel of that. It's quite sheer as well, which made it easy for me to trace the design on it. Plus, it only cost $20 and with a 40% off coupon, a good price for a 50 foot runner! 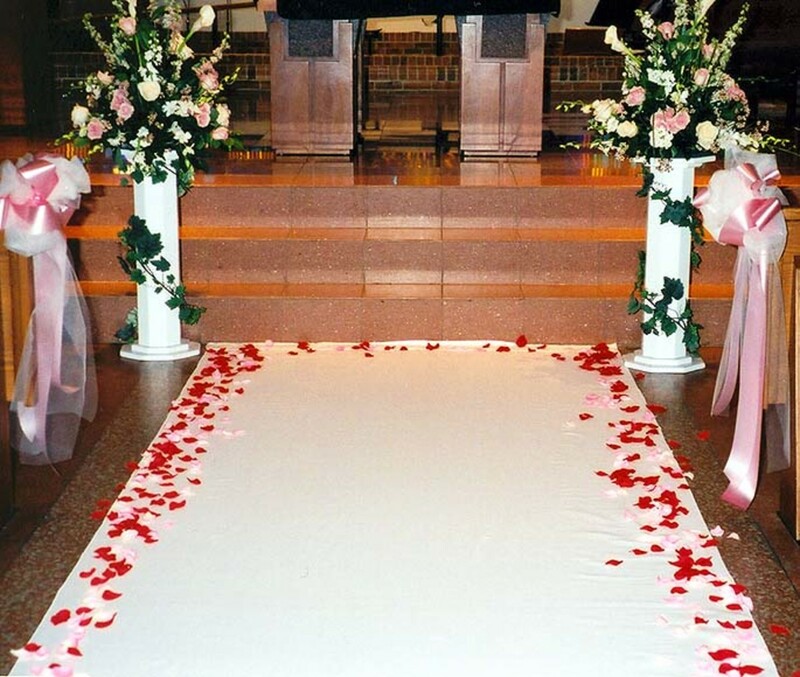 Aisle runners come in different lengths, so before you invest in one, go to your church and measure. You will need to measure from the back of the church where the bride will enter stopping at the altar where the bride and groom will stand. Nothing would be worse than buying a 50 foot aisle runner only to find out your aisle is 75...whoops! Aisle runners come in lengths from 25 to 175 feet and are generally three feet wide. For an oversized aisle, some companies offer custom sizing in extra lengths and widths. They also come in different fabrics and designs. The most common runners are plain with no design or a lacy look. If you choose an expensive fabric one, make sure the material is something that will roll well and lie flat and definitely nothing slithery or slippery! 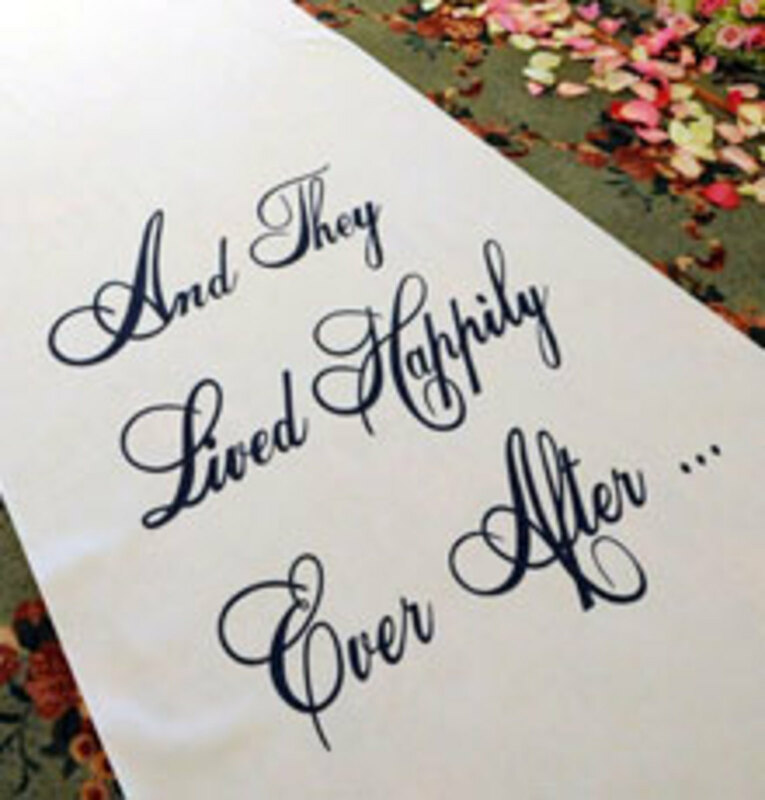 After you've picked your aisle runner, you'll need to estimate where on the runner you want your monogram to be. 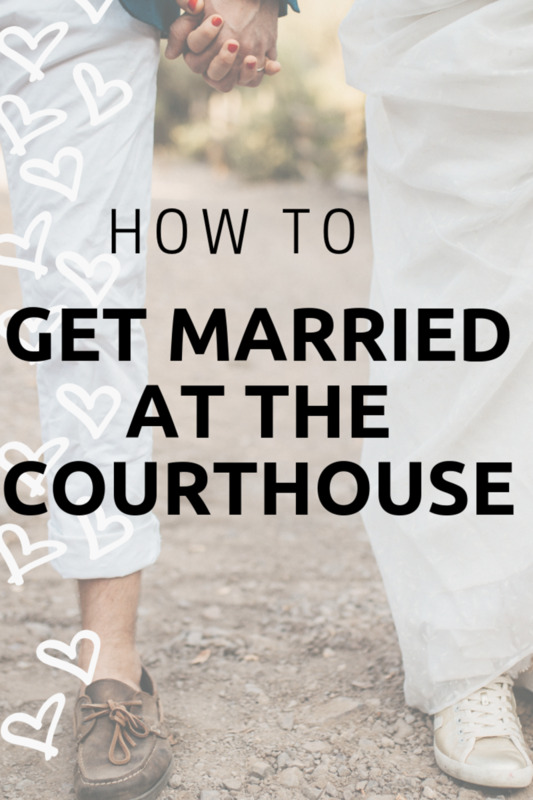 Do you want it just as you enter the aisle, right behind where the bride and groom will stand, or halfway down the aisle? 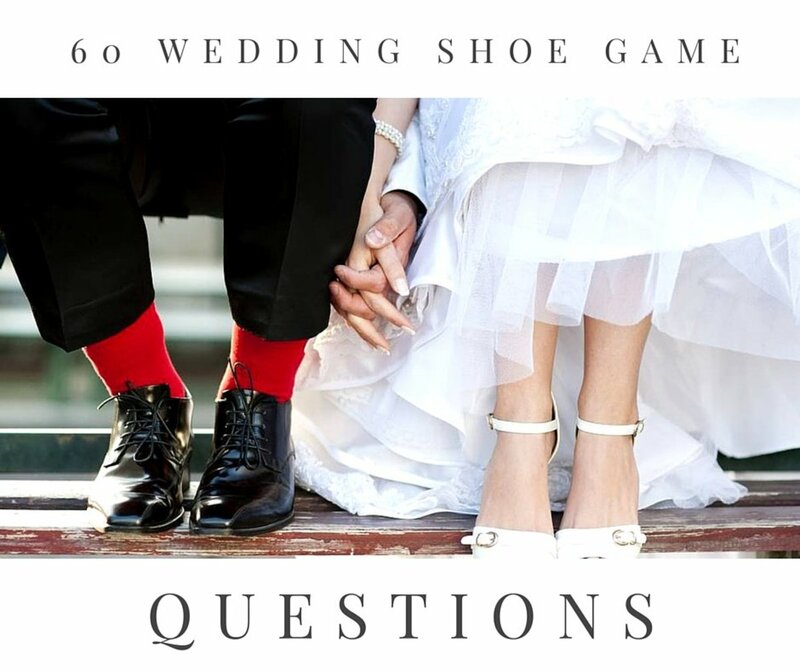 Photographers usually recommend having the monogram in the front third of the runner, so it will show in pictures better, but that means all your guests may not see it, so that's something to consider. I actually took my runner to the chapel on a day when no one was there, told them what I wanted to do, and they allowed me to roll it out and trace my design right there in the chapel. That way I could place it exactly where I wanted it to be. I taped the paper pattern to the floor very lightly with painter's tape at the point where I wanted it to be on the aisle, and then laid the aisle runner on top of it. Be sure and center the aisle runner over the pattern so it won't be lopsided, using a ruler to measure. I traced the design with a pencil very lightly and then rolled my runner back up, covering it with paper so it wouldn't get ruined. Once I got the runner home, the difficult part began, painting the design. No room for goof-ups! The paints I used were very inexpensive acrylic craft paints like Plaid, Apple Barrel, etc. You will have to find a large and flat surface to do the painting and wax paper to cover the surface, because the aisle runner fabric is so thin that the paint will bleed through. Tape your wax paper to your surface, then use painter's tape to tape down your aisle runner. You will need to start painting from the side furthest from you and end up on the side closest to you, so your hand or arm won't end up in wet paint, smearing your beautiful design! I wasn't prepared for how difficult it was to get a smooth line on the aisle runner fabric, but would suggest a small, but stiff brush to keep your lines crisp. Since my bride and groom's colors were red & white, I chose to do the large letter in red and their names and the date in black. My advice to you is that you do all the painting in one day, so you can let the runner sit and dry for awhile, because if you move it while the paint is still wet, the bleed-through will ruin your runner as you move it. Make sure it's completely dry before you lift it off of the wax paper or you will have a mess! 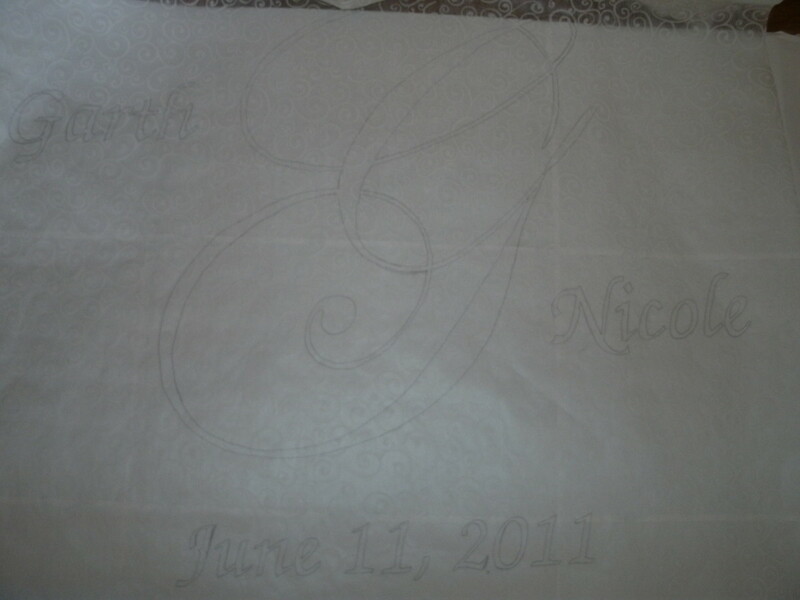 Start on the monogrammed letter in the center first, let it completely dry and then paint the names and date. Do NOT rush this process! And Here It Is! DaDaDeDum! I wanted my aisle runner to have a more elegant look as it was carried out by the ushers and rolled down theaisle than the cardboard tube and string that came with it. I was lucky to catch a fabric store that was going out of business that was giving away the big wooden dowels where their drapery fabric hung. They were about an inch and a half wide and very long. I spray painted them silver and then measured the width of the aisle runner, plus four inches and cut them to length. That gave me two inches of dowel on either side of the runner. Using double-sided tape, I stuck the end of the aisle runner to the dowel and re-rolled it onto the wooden dowel. I attached another dowel to the opposite end of the runner to weight it to make it easier when the runner was rolled out. I then got a four foot piece of cording and tied it to each end of one of the dowels to replace the ugly pull string. You could do the same thing with a fancy curtain rod that you might have no use for at home. You could even add some big tassels to make it even more elegant. If your church has a center aisle, plus two aisles on either side of the pews, the best thing to do would be for the ushers to roll out the runner BEFORE the ceremony starts and before guests even arrive. That way guests could be seated from the sides and attendants could also come in from the side aisles and wouldn't walk on the runner at all. You could use tulle or decorative cording to block all entrance into the center aisle and used decorative tulle or fabric swags to block off the end of the pews next to the center aisle. 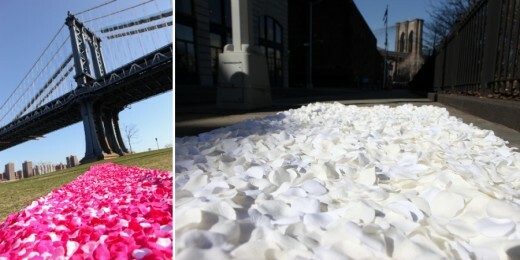 Plus, if you do it in advance, you can tape the runner down with double-sided tape, so it won't shift, as well as add rose petals to the edges to add color and make it even more beautiful. 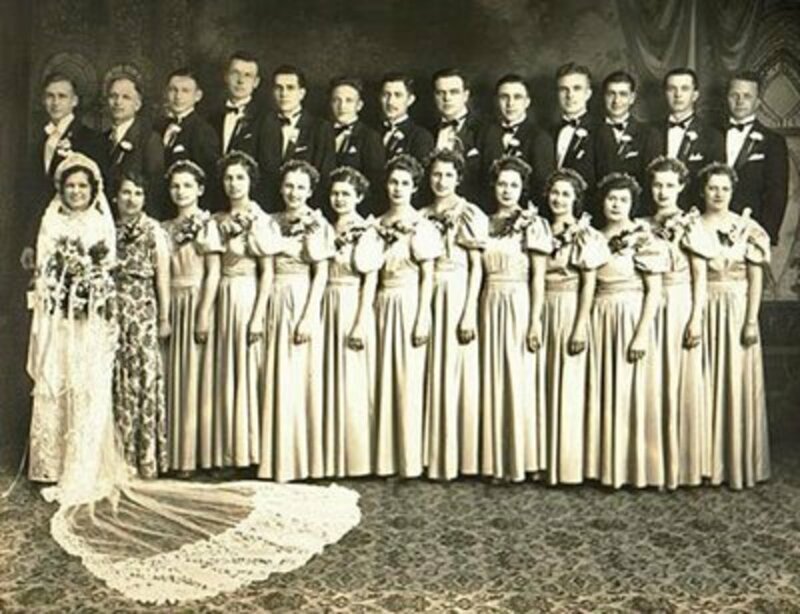 If you don't want to seat guests from the sides, then the time to roll out the runner is after the guests have been seated and the wedding party have assumed their places at the front of the church. The runner is rolled from the the front of the church to the back and the ushers exit out of the back door of the church and circle back to their places at the front of the church. 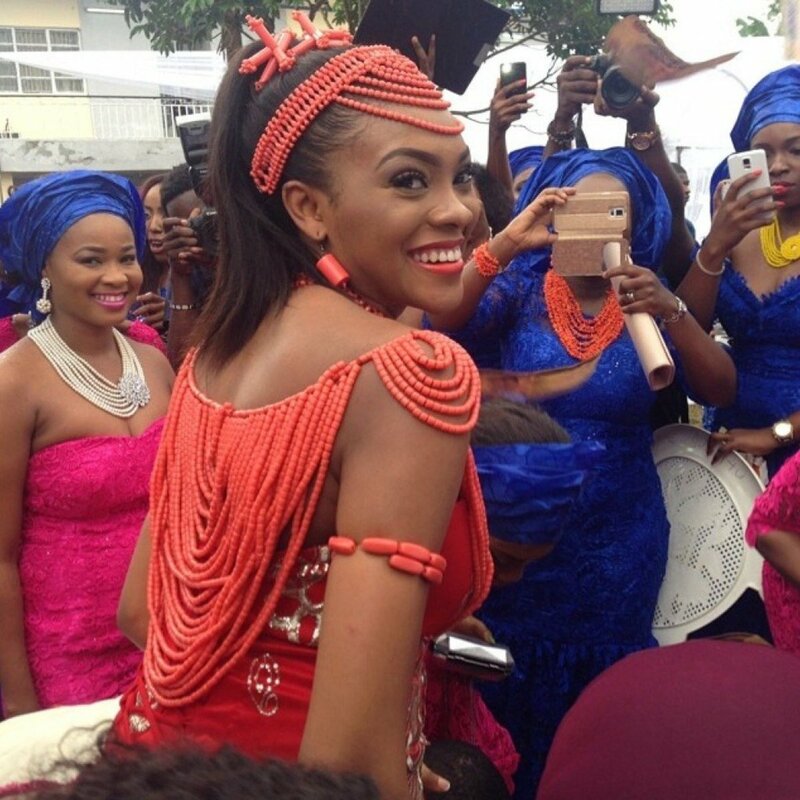 Then the flower girl proceeds down the aisle, followed by the bride. However, when the runner is rolled out is an individual decision and whatever works for the lay-out of your church or chapel and how you want things to look is best. 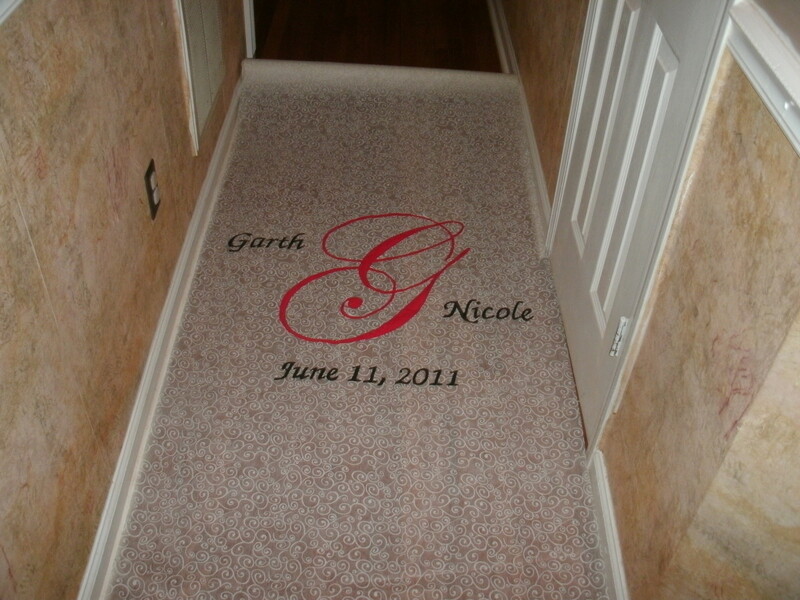 You'll just feel good knowing all the money you saved on your custom-made by you aisle runner! I can get a lot done when the baby goes down for nap! Maybe even take over the world! Your creativity never ceased to amaze.